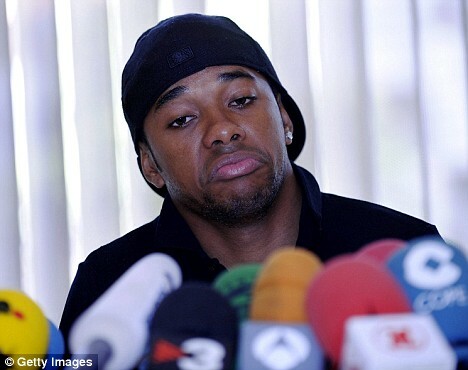 Robinho was as good as his word today, proving yet again how cynical I am, by announcing he is ‘unhappy’ at Real Madrid and does indeed still want to play for Chelsea. Will Robinho’s Statement Really Be One Chelsea Want To Hear? With Chelsea and Robinho both reported as saying negotiations over a possible transfer are ongoing and Ramon Calderon very clearly stating the club have no intention of letting the Brazilian go, today sees Robinho’s second press conference of this summer’s lengthy transfer saga. Filed under: Rants | Comments Off on Will Robinho’s Statement Really Be One Chelsea Want To Hear? Real Madrid To Go Back On Their Word? Filed under: Rants | Comments Off on Real Madrid To Go Back On Their Word? With the wounds from last season’s Champions League still healing (or even festering in some cases), we now know what we’ve got to face in this season’s campaign – and it’s been fairly kind to us you’d have to say. 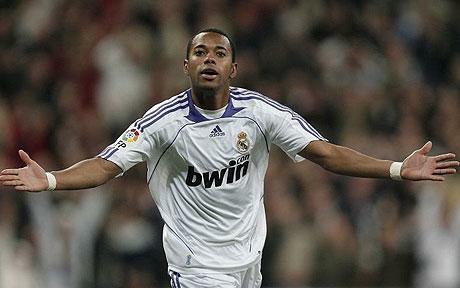 Real Madrid To Call Robinho ‘Deal’ Off? Oh dear, should Chelsea be holding back on the printing of certain shirts? 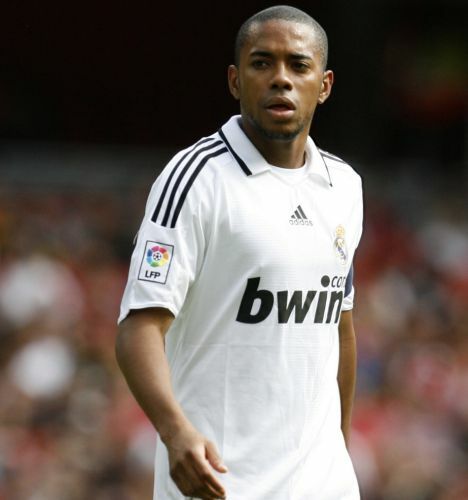 Because according to Guillem Balague, the Robinho deal is far from done and dusted. 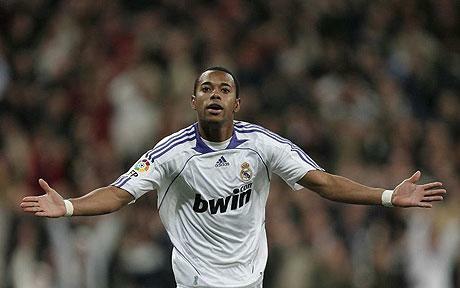 Filed under: Rants | Comments Off on Real Madrid To Call Robinho ‘Deal’ Off? Wright-Phillips To Get A Game Sunday? Shaun Wright-Phillips has finally given in and agreed a move back to Manchester City. He becomes Chelsea’s second departure in a week, again for an undisclosed fee although it’s thought to be in the region of £9-£10million. Filed under: Ex Players, Rants | Comments Off on Wright-Phillips To Get A Game Sunday? The Champions League draw has taken place, along with the UEFA club awards. Imminent arrival, Robinho, is expected to be unveiled tomorrow, with Chelsea hopeful he will be registered in time for the game against Spurs on Sunday. Filed under: Rants | Comments Off on Are Chelsea Tempting Fate? 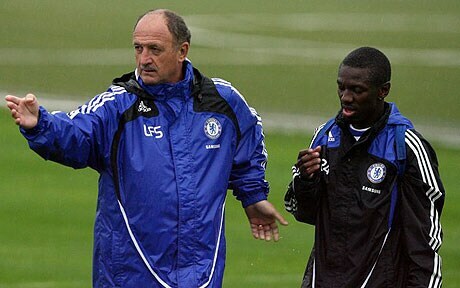 Shaun Wright-Phillips Not Happy To Go? Filed under: Current Players, Rants | Comments Off on Shaun Wright-Phillips Not Happy To Go?